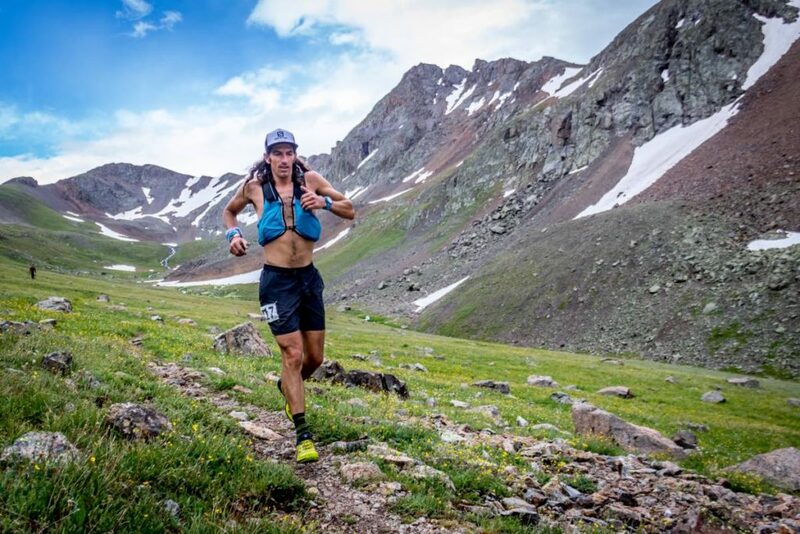 Jamil ‘Jam Jam’ Coury is a multi-talented leader in the trail running and ultrarunning community. We’re just as likely to see him at the start line of a 100 miler as we are rapping in a spoof film or hopping on a flight to Chamonix, France to film UTMB. Simply put, he’s all in. Read the full story on irunfar.com.